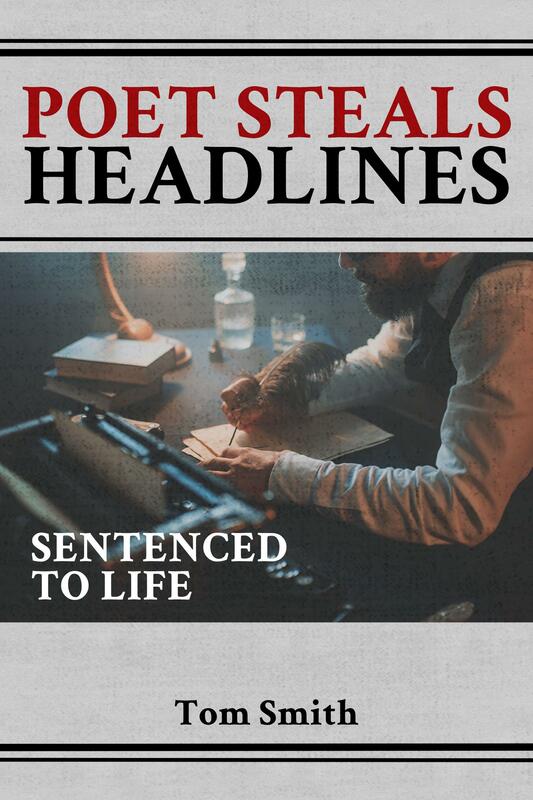 In “Poet Steals Headlines: Sentenced to Life”, this uniquely-written collection features Vermont-based poet’s work coming from news stories that took place over the years. With these pieces, each reader will understand how language and creativity can both be entertaining and beautiful through the author’s work. Writing poetry is something that Tom Smith always excels at. His talent in crafting beautiful verses has already been shown in his poetry books throughout the years. However, his latest collection is something that poetry lovers and enthusiasts should look out for. His pieces bring a unique flavor in poetic writing as he writes his take on different outlandish headlines from different news outfits. Readers will find humor, fantasy, and wit with Smith’s verses in Poet Steals Headlines. The poems are derived and inspired by interesting and sensational headlines posted in well-known newspapers. Therefore, this 82-page collection will make readers laugh and reflect on the interesting events that took place in history. The poems may be satirical and whimsical in nature but can also be meaningful and insightful. This way, readers will not only enjoy the author’s wit and humor but also view these events and headlines from a different perspective. Each reader will understand how language and creativity can both be entertaining and beautiful. Soon, Poet Steals Headlines will be displayed on the bookshelves during the upcoming 2018 Miami International Book Fair. Happening on November 11-18, 2018, this highly-anticipated affair expects thousands of book lovers, writers, and publishers in attendance. Therefore, it’s definitely an exciting celebration that’s worth visiting.